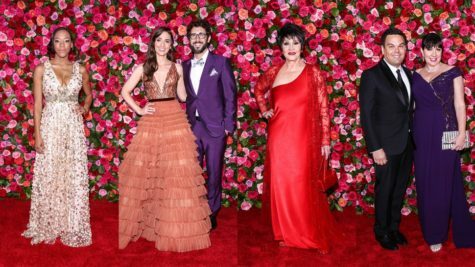 Broadway’s biggest night has arrived; the 72nd Annual Tony Awards are underway at Radio City Music Hall. CBS will air the ceremony, hosted by Sara Bareilles and Josh Groban beginning at 8PM. Until then, check out the stars arriving in the shots below. Aiken or Groban: Whose CD Will Win?